This version has pure Android. Beware of competition who sells firmware versions that will not allow to install apps from the PlayStore. 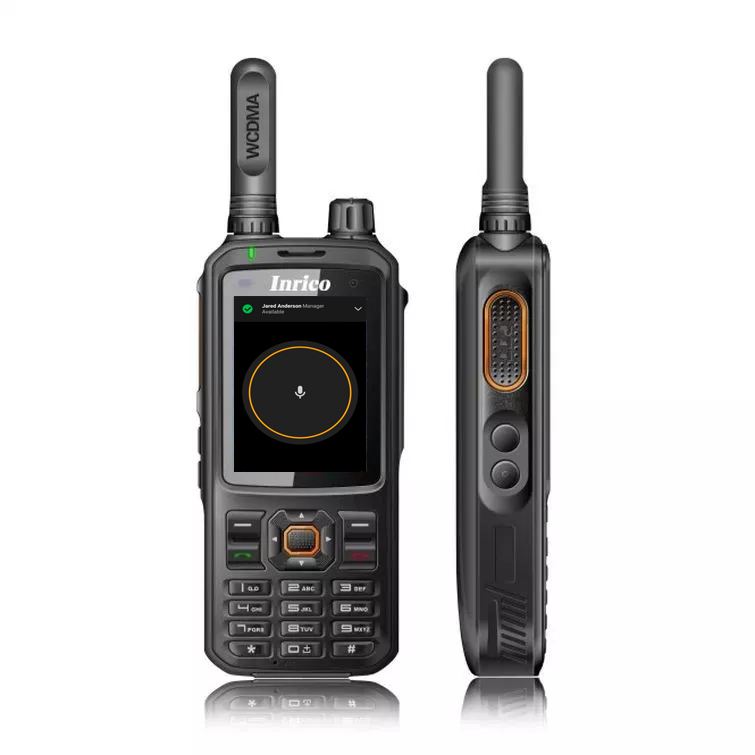 If you already purchased from a different vendor, you need to install the TM-7 Unlocked firmware to download the popular ham radio apps. 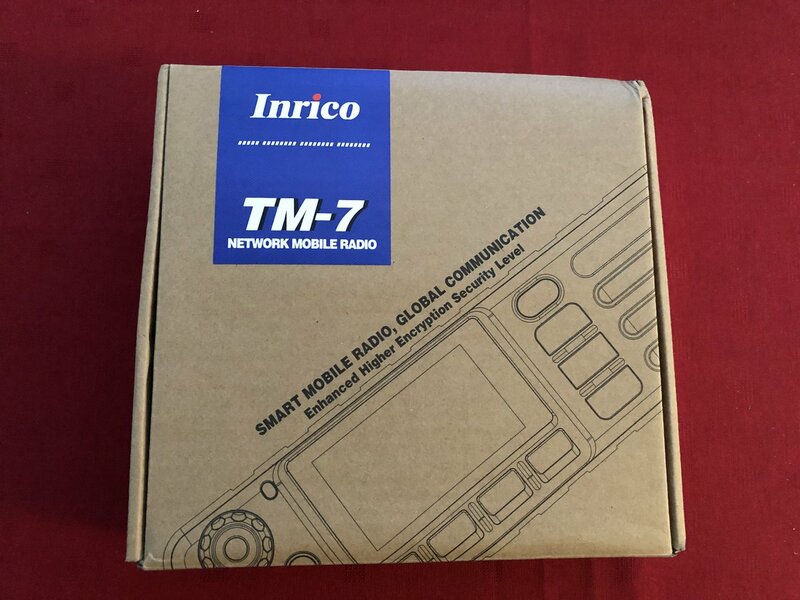 The Inrico TM-7, a best seller network radio is the first mobile network Radio. 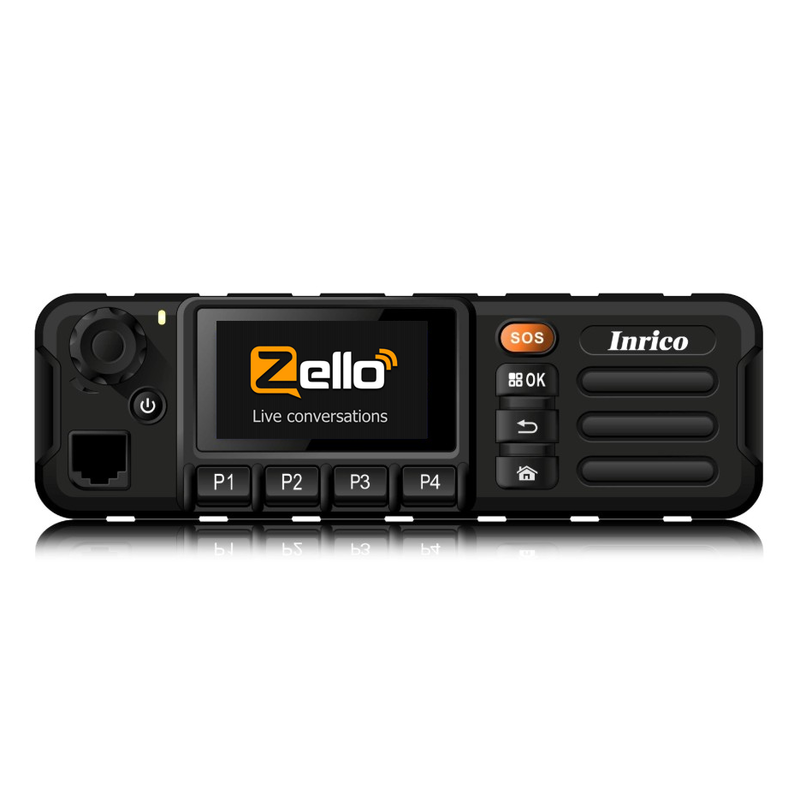 Great for amateur radio use with the new IRN platform, for Zello, Team Speak 3 and Echolink via 3G or WiFi. And it works as WiFi hotspot too! 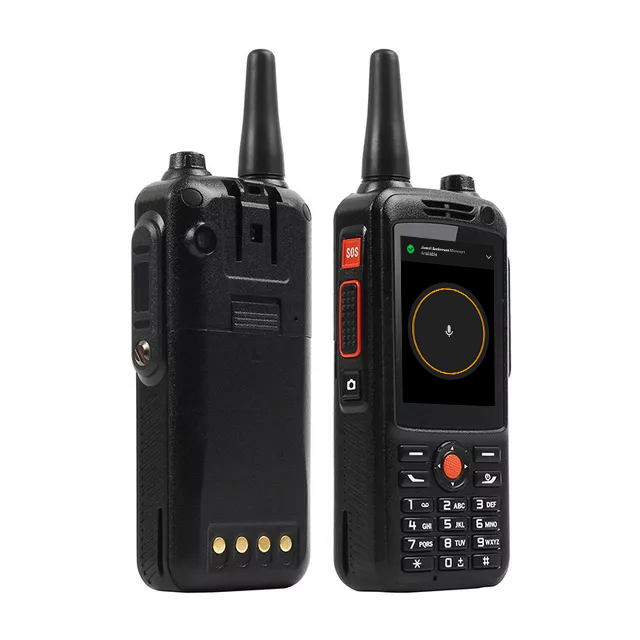 The Inrico TM-7, a best seller network radio, and also known as BM500 from Broadnet, is the first mobile network POC Radio. 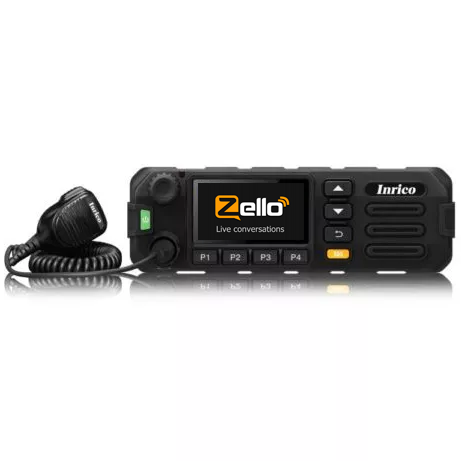 Great for amateur radio use with the new IRN platform, for Zello, Team Speak 3 and Echolink via 3G or WiFi. And it works as WiFi hotspot too! 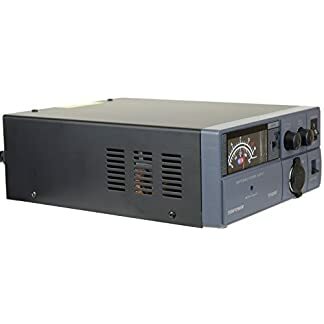 Is this still hamradio? Read this article. 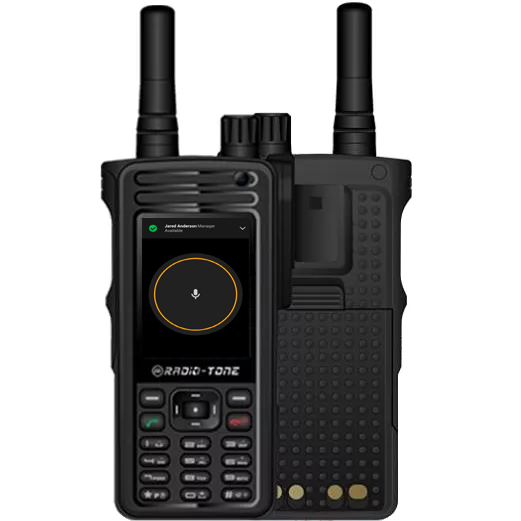 The TM7 can also be used to listen to the police, fire department and many other transmissions. Learn how. 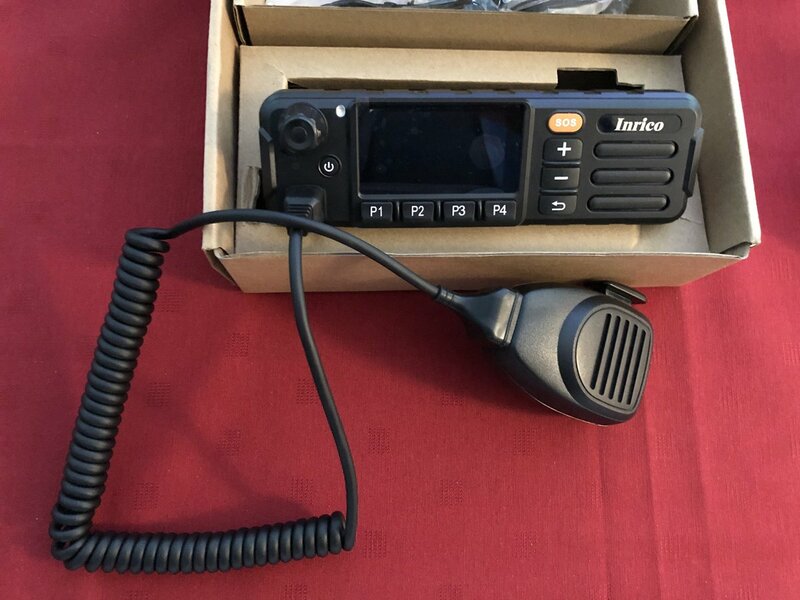 The Inrico TM-7 is a network radio. 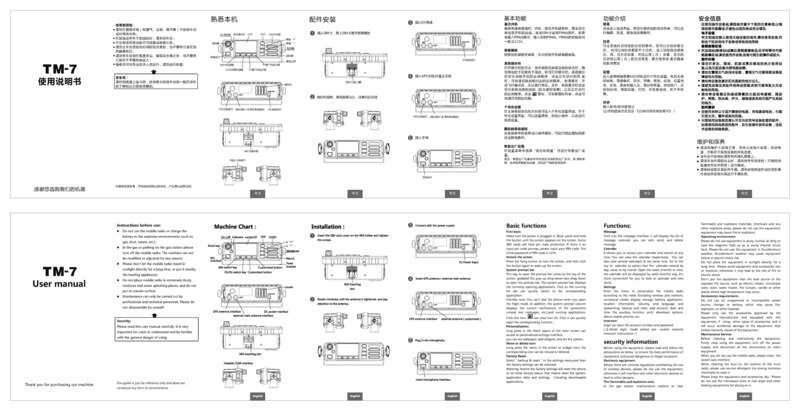 It does not have a VHF or UHF RF module. You can program the key buttons to any function you like, by following a simple procedure. Also, read this article, if you want to use a different microphone. This is the best network radio ever! This is the way Zello was meant to be used. 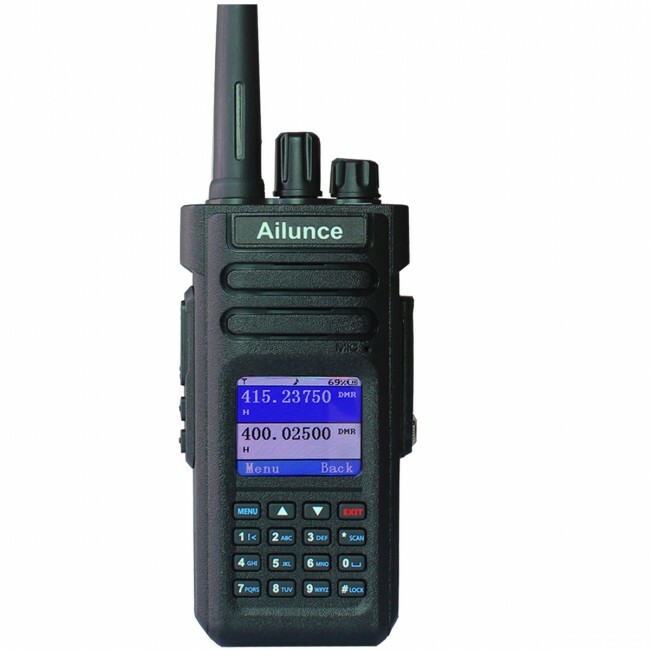 A true walkie-talkie experience!! Very pleased with this ,well made radio. worked straight out of the box once connected to wifi. The only challenge is inputting information as the onscreen keyboard which is small and with big fingers it took some effort. I have zello working, no issues. I have installed IRN teamspeak 3 just need to see how I can assign the PTT for that application. Also found your videos on YouTube very useful, thank you. Great radio with a lot of potential. 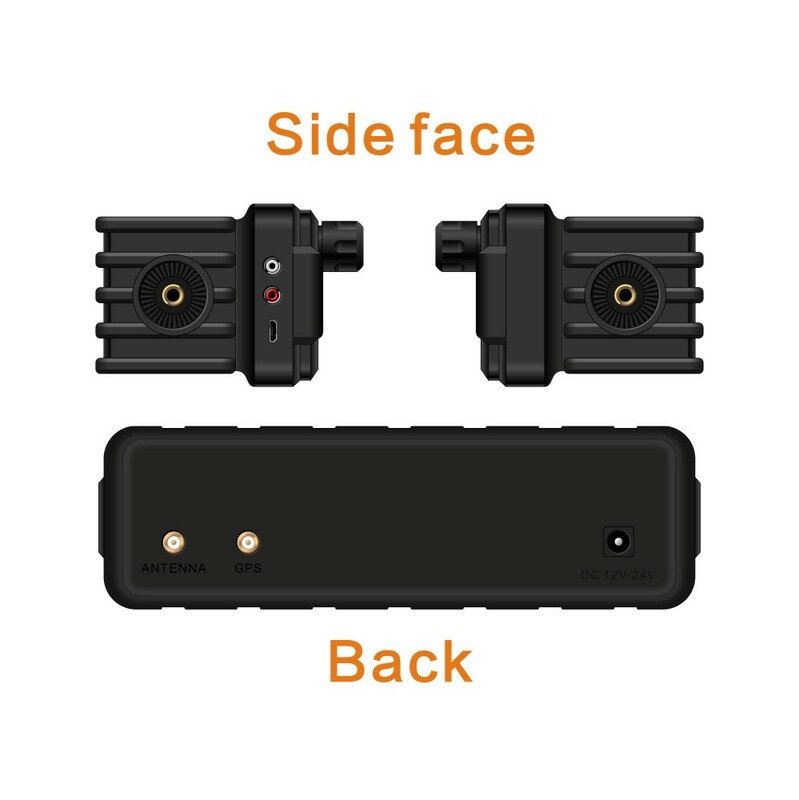 It works great and fits an XPR4550/5550 faceplate with slight modification of the bracket. Could use an ignition sense cable (allowing for the radio to be turned on automatically when the car is turned on) and the processor on the radio is a little slow, otherwise its perfect. 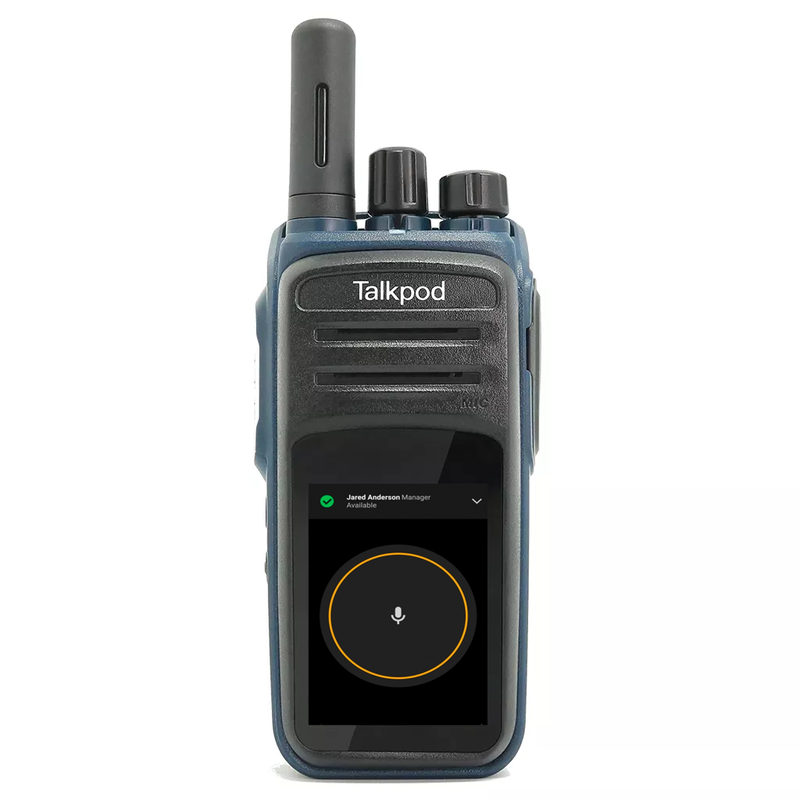 The TM-7 is a great piece of kit which allows instant access to the VOIP networks (EchoLink, IRN and Zello) it will also do APRS so plenty of ways to use the radio. 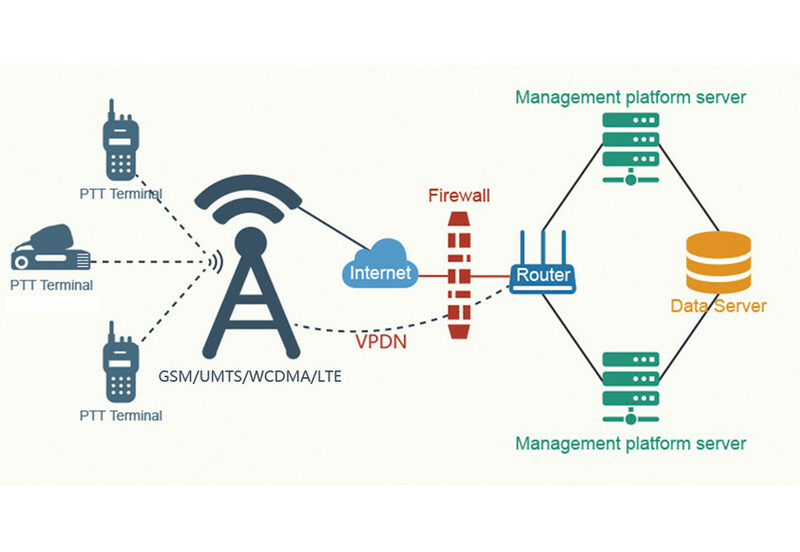 Best thing about it is installing it mobile and running VOIP over 3G or 4G cellular data. Great way to keep in touch. When one with a nice big screen comes out I will grab it, as the current screen is a bit small. Inrico also need to have better quality control. But for the price it’s ace or 5 star. One of the best devices + the customer service is a five star service. I am happy with the TM 7 except 2 things. 1. I wish that while leaving it powered up and operating that you could lower the speaker volume so that the speaker can silence rather that just lower as it does now on both of my 2 TM 7 . 2. I wish that there was a ethernet wire connection point to plug in a cat 5 cable to hard connect the internet . Other than these 2 issues i am very pleased with the operation of both my TM 7s. 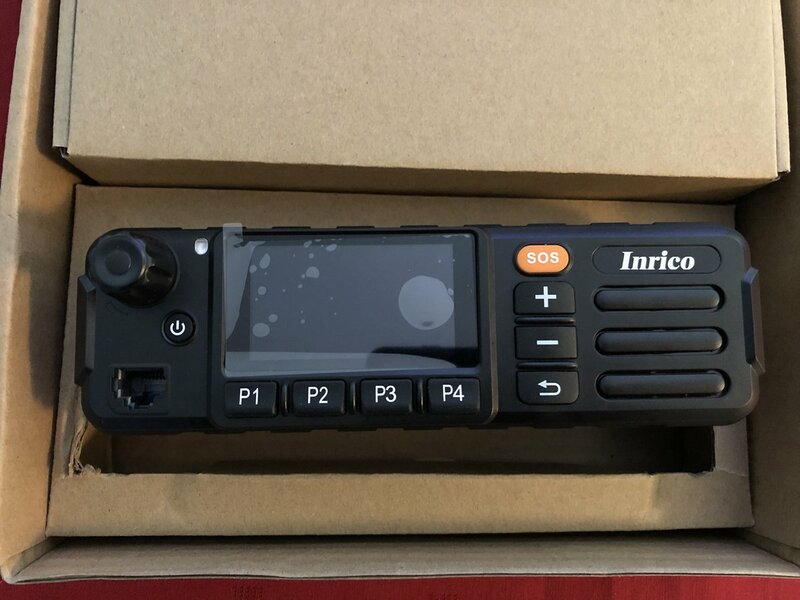 I wasn’t sure I was going to get into Network Radio so I purchased this entry level Inrico TM-7. I now really like it. I took a trip and was able to contact my home repeater system through Echolink. I talk all over the world with Teamspeak, and I use Zello to talk to my Vol. Fire Dept. Its an all inclusive radio. This is a keeper and I will be looking into an HT.